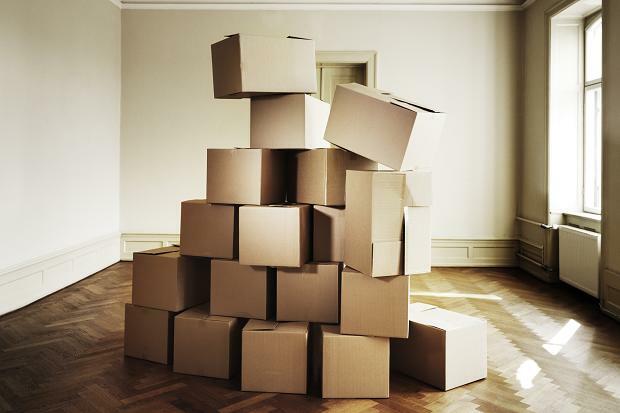 Should you decide to rearrange your furniture in your apartment or office; Best Newmarket Movers are at your service. Using our Moving Company Newmarket for arranging your furniture inside your home or office is advantageous as saves your time. Plus, movers have special equipment and necessary skills to move your furniture around without damaging your stuff and property. Decision to use in home moving services is smart and worthy especially if you’ve got to move some large and heavy items which need re-assemble too, or some specific items like grand piano. You can get these at your nearby home goods retailer, like Home Depot or Lowe’s. Sliders are of different size and for every situation, for instance if you’ll need to slide your furniture over the carpet. Work with moving blankets. These can be used instead of sliders and also used as furniture cover. If you have to move large furniture up stairs you may fold a number of moving blankets and put them on every step and turn your stairways into a make shift ramp.